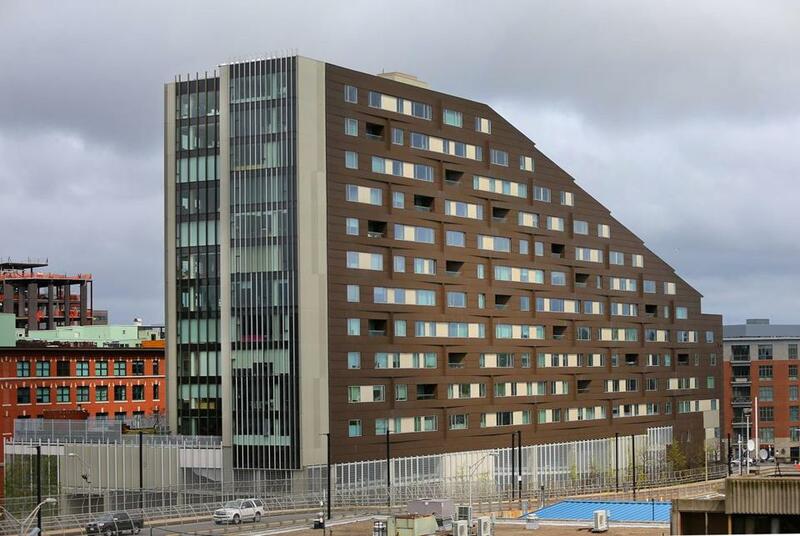 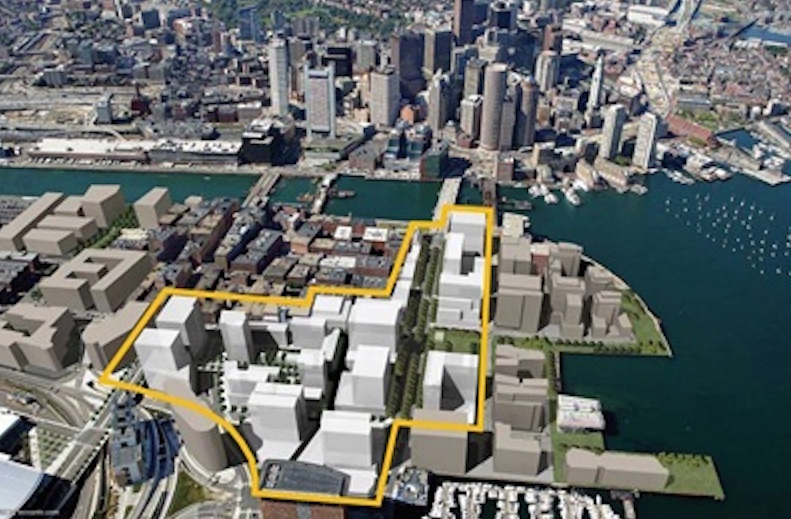 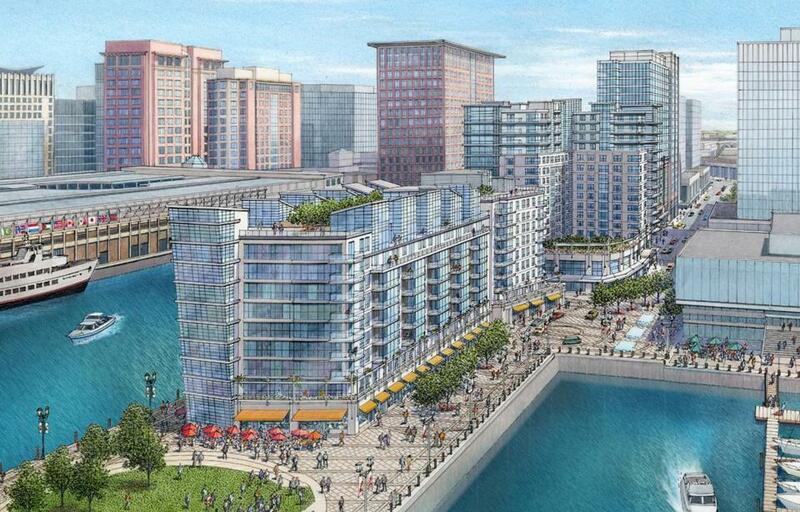 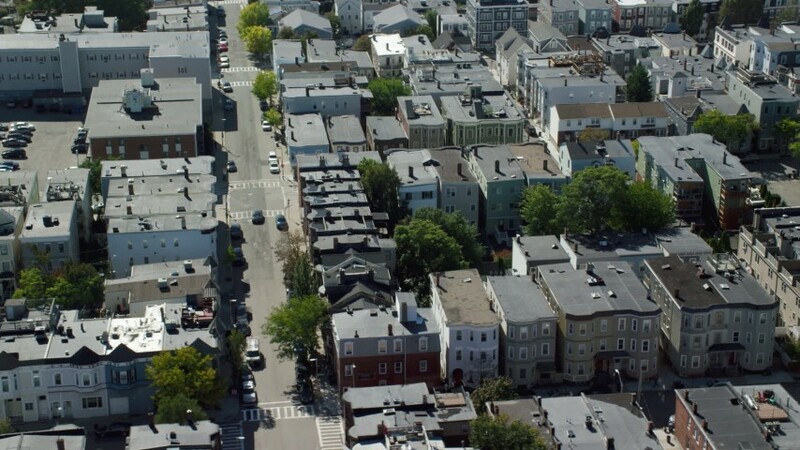 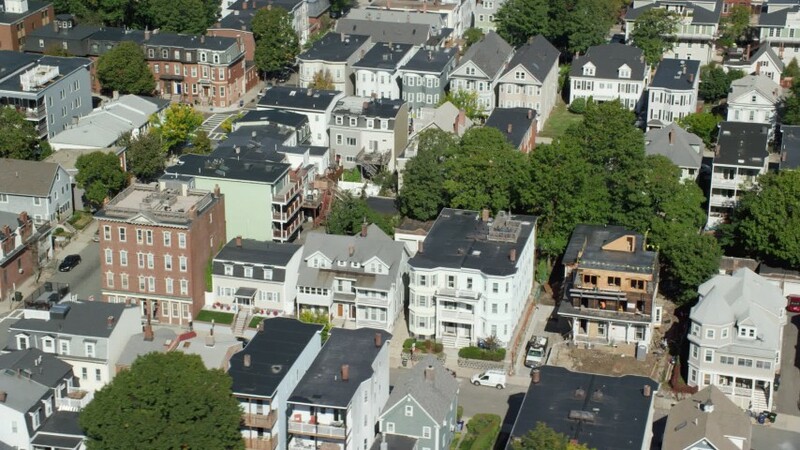 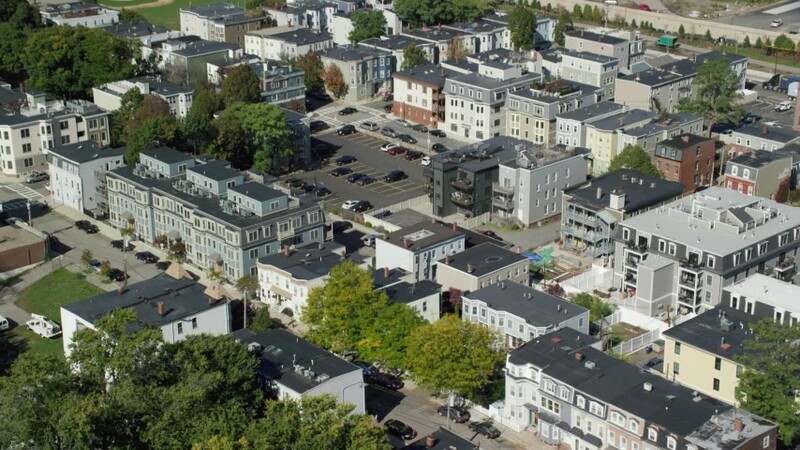 Traditionally, South Boston Has Been A Working Class Neighborhood, But Now The Population Is Changing And So Is The Landscape. 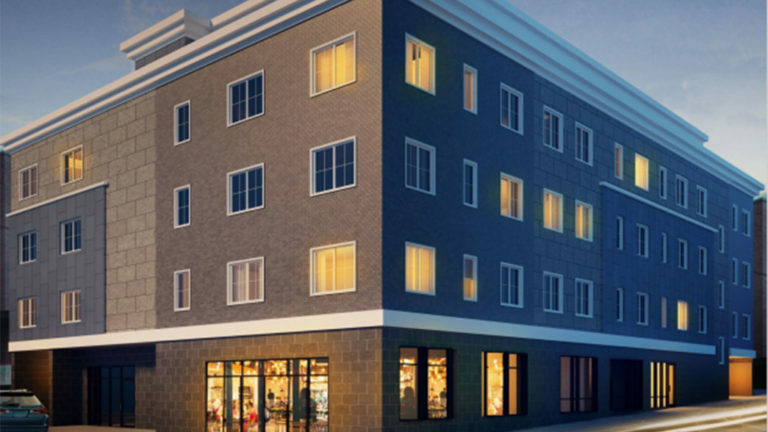 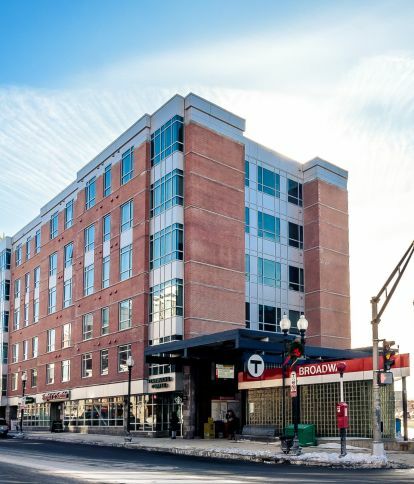 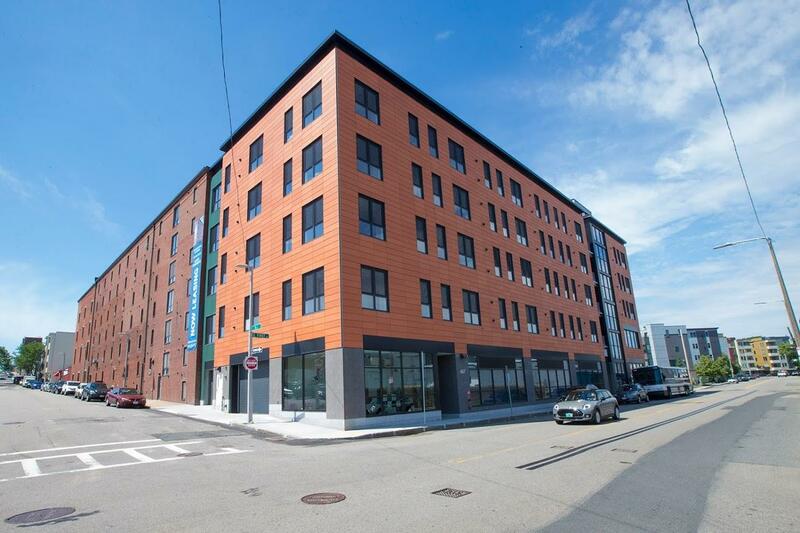 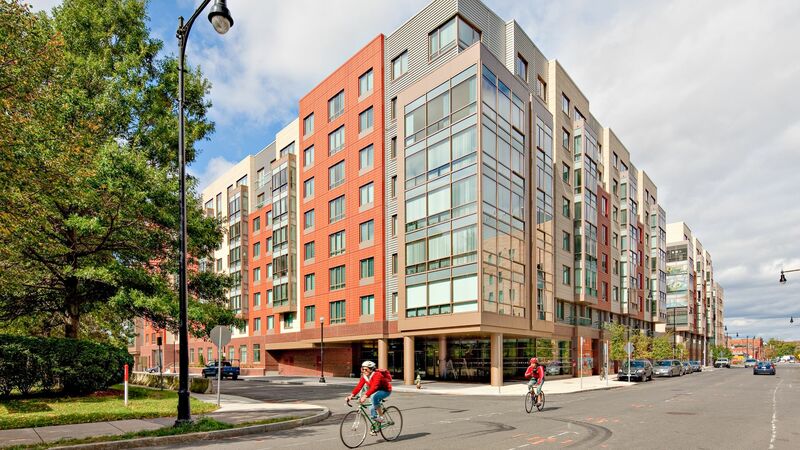 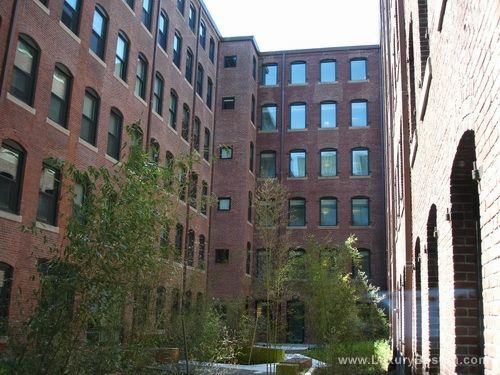 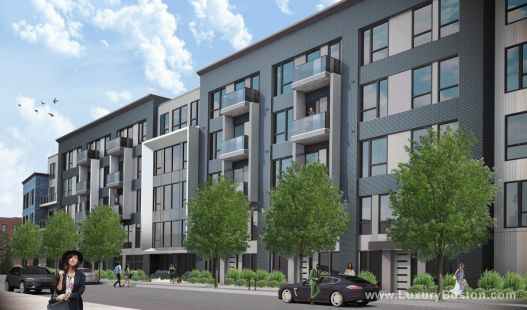 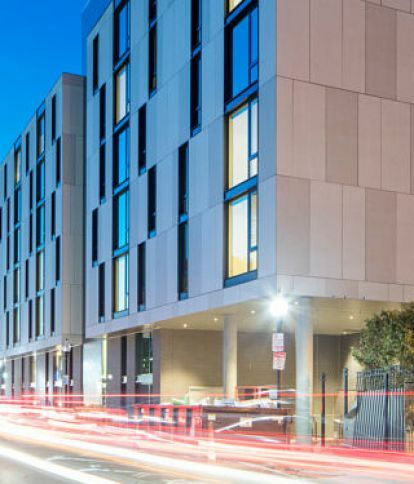 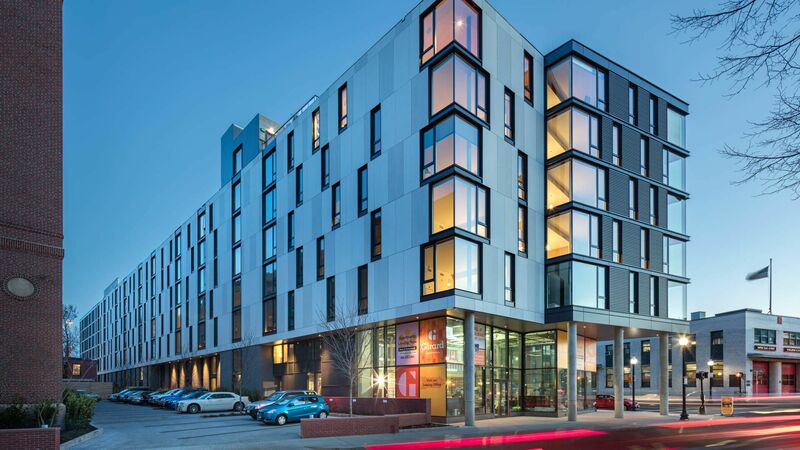 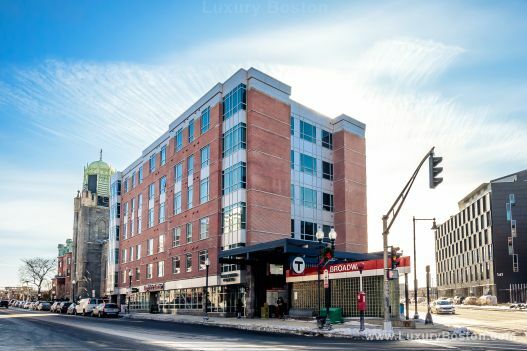 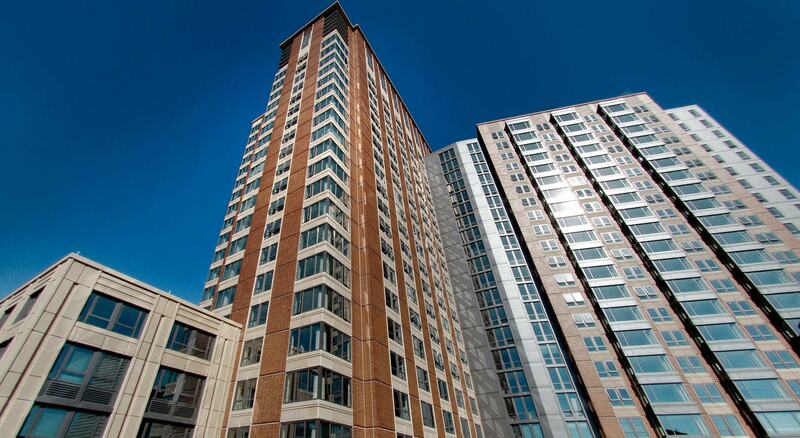 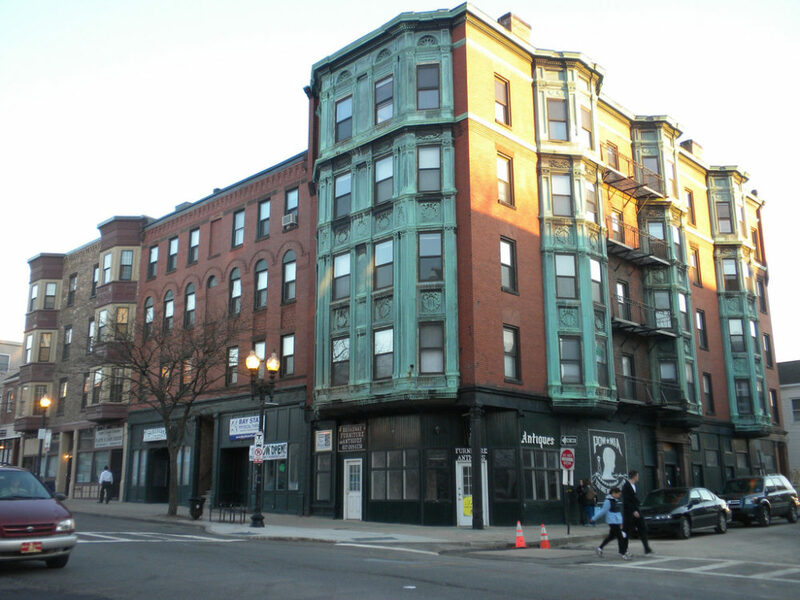 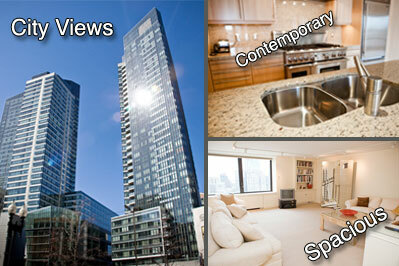 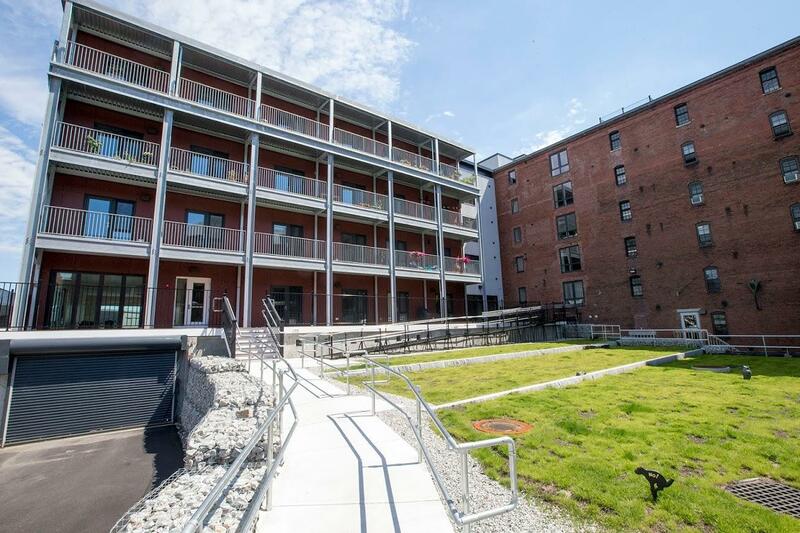 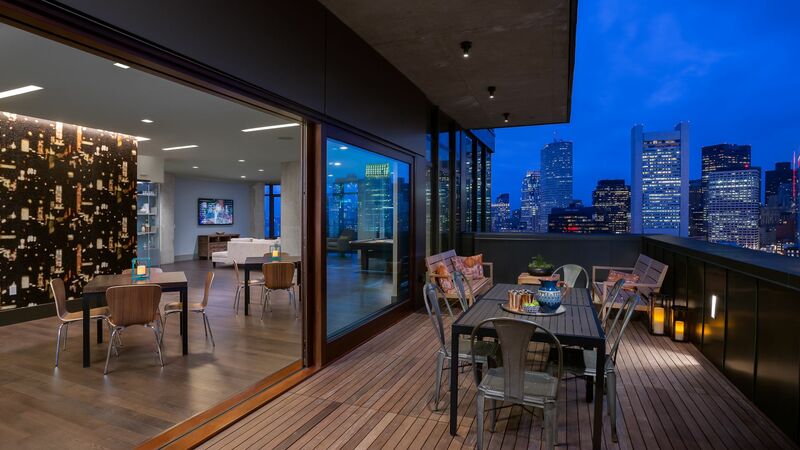 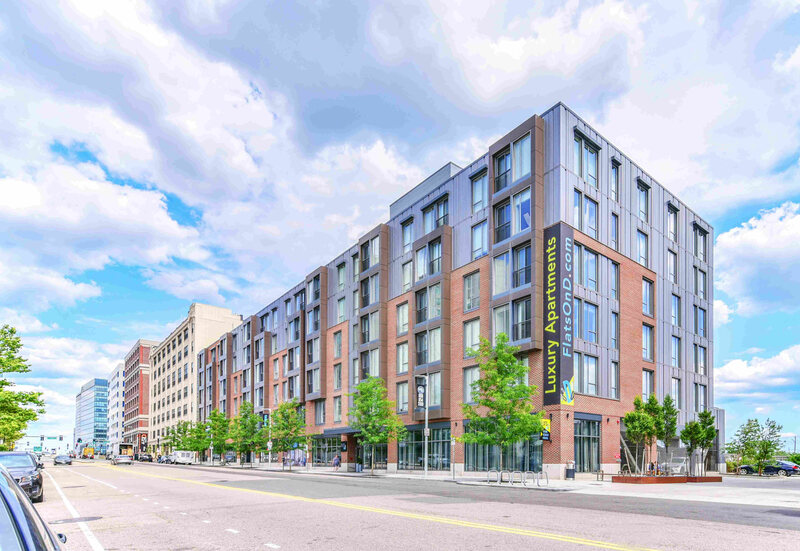 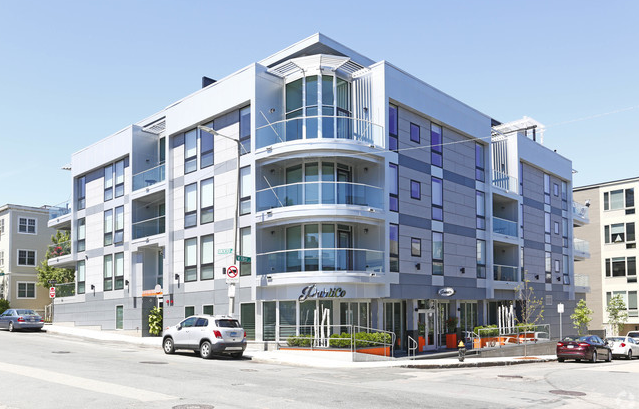 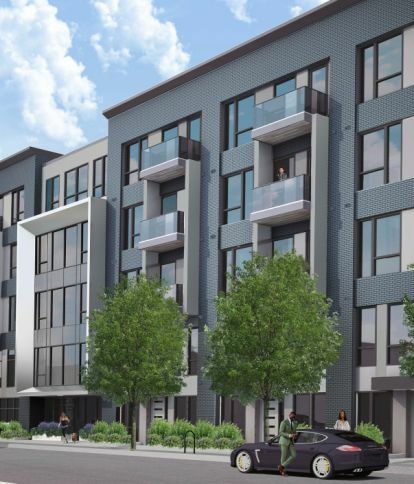 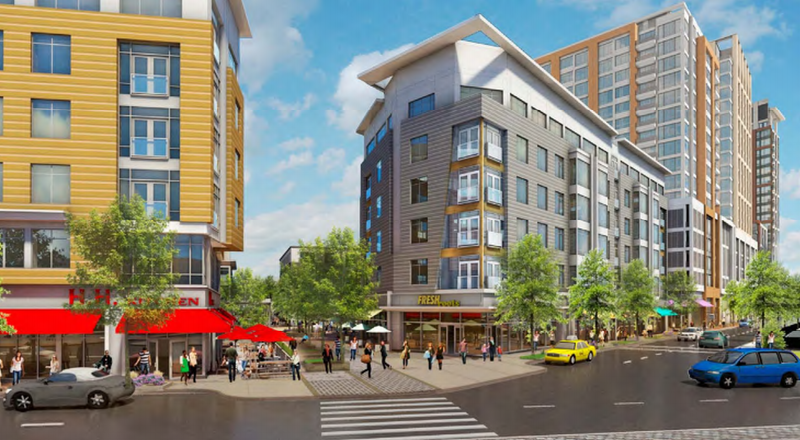 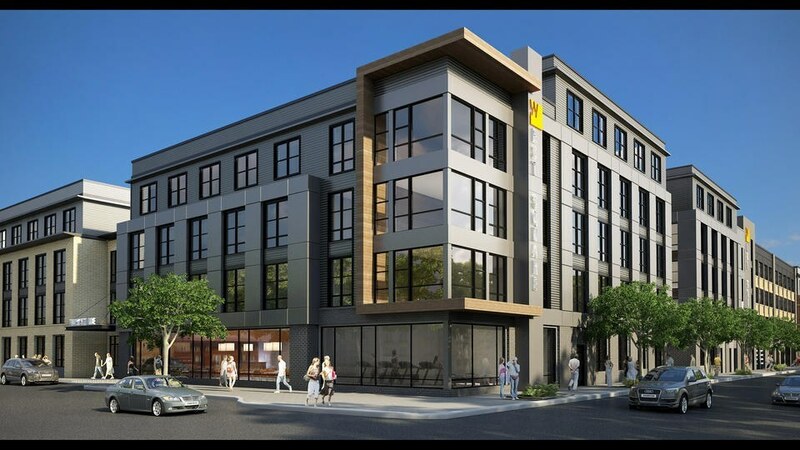 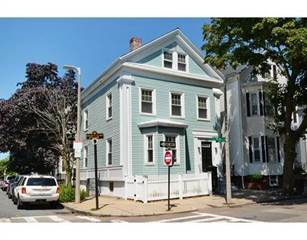 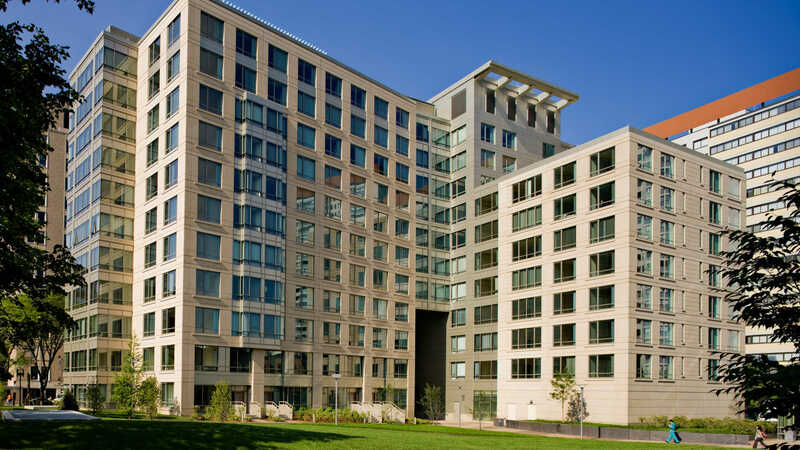 Want To See More South Boston Apartment Building Listings? 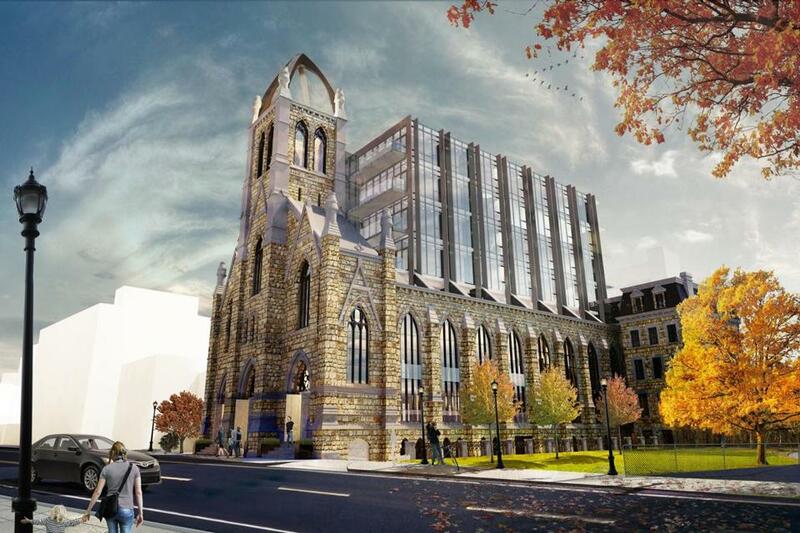 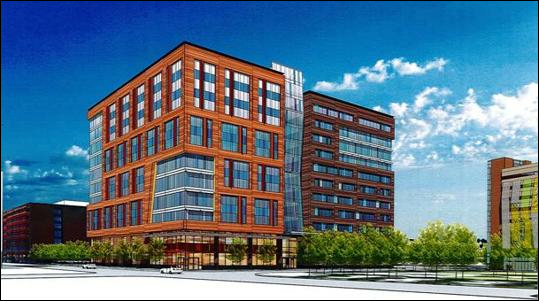 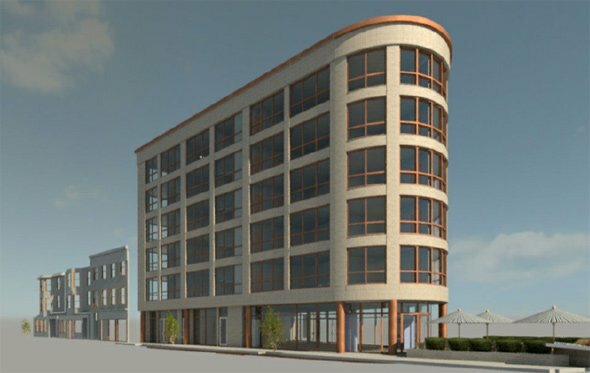 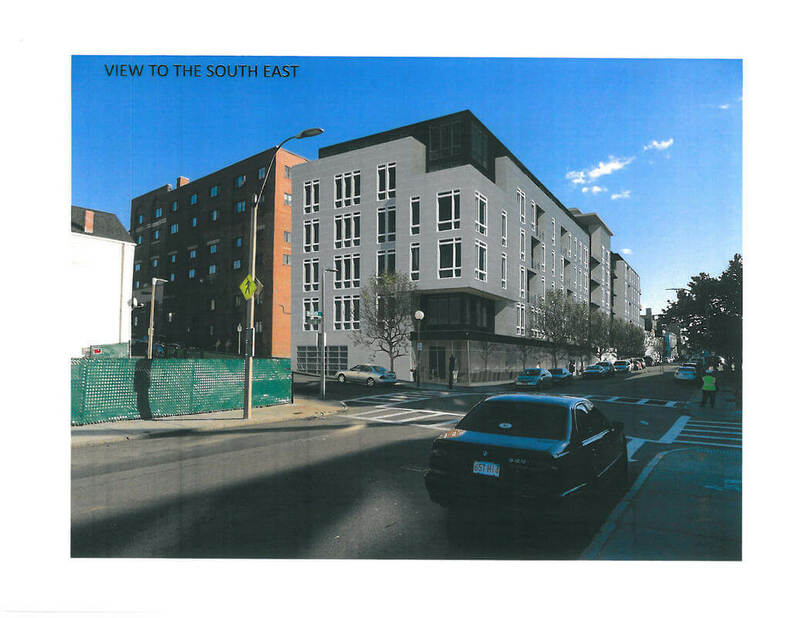 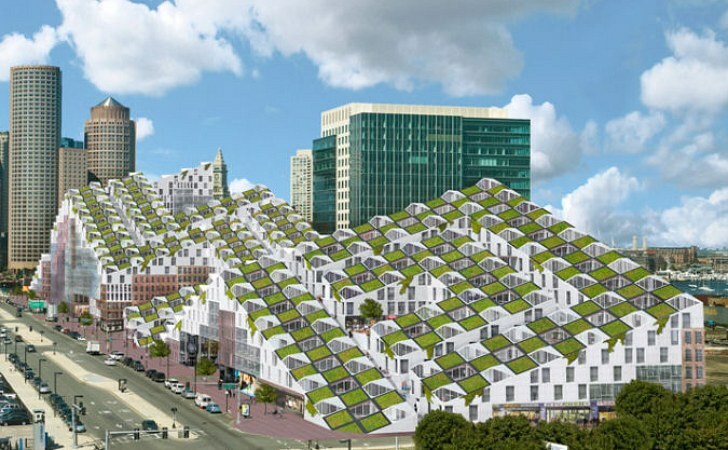 DRAWING BOARD: A Project Proposed For 377 West First St. 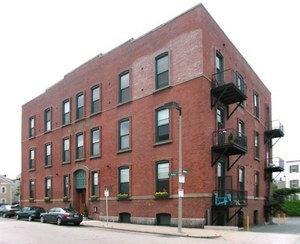 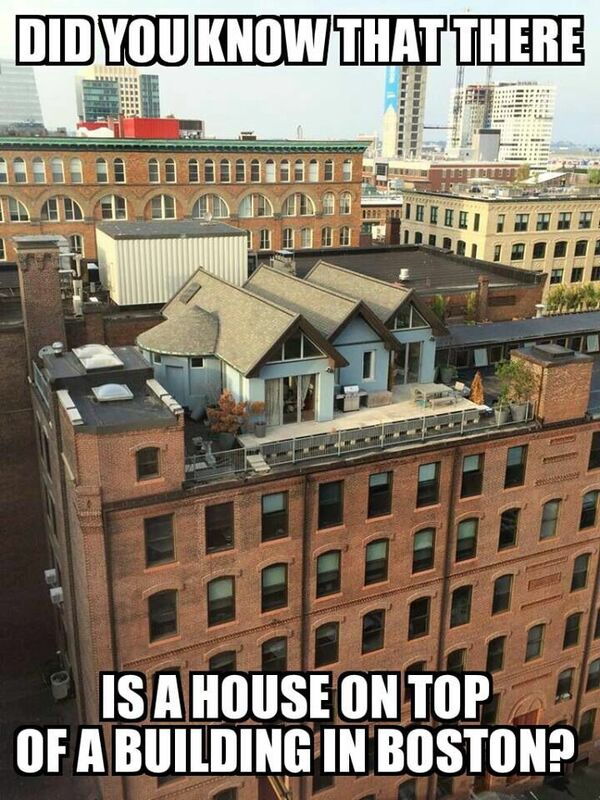 In South Boston.